Full Moon Haunts A Cloudy Copper-colored Autumn Sky. Stock Photo, Picture And Royalty Free Image. Image 7680295. 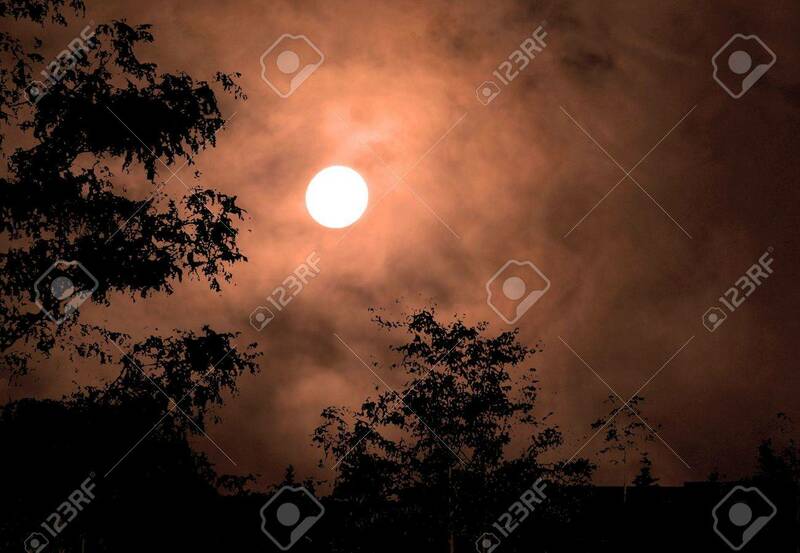 Stock Photo - Full moon haunts a cloudy copper-colored autumn sky. Full moon haunts a cloudy copper-colored autumn sky.